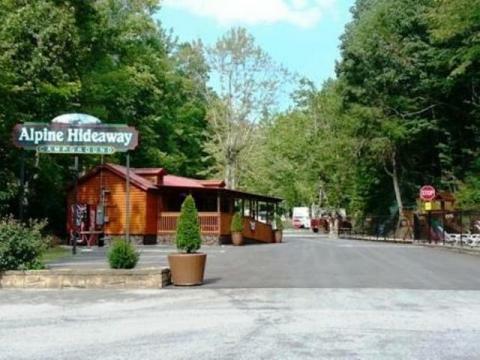 Alpine Hideaway Campground, Pigeon Forge, TN | Cabins, RV Rentals! 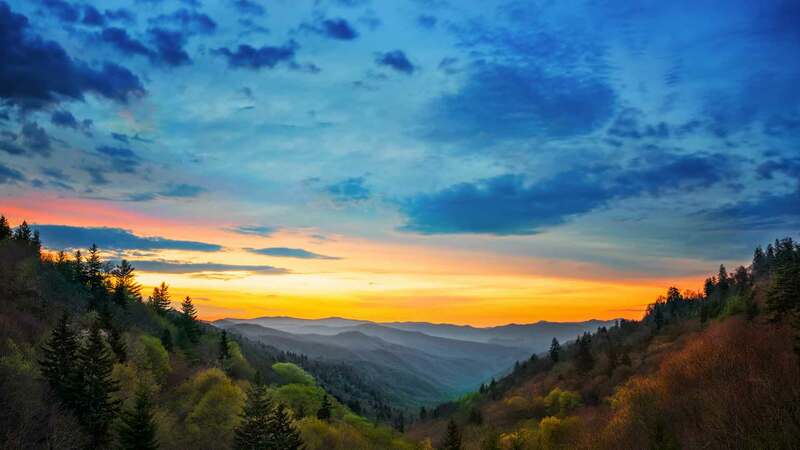 Located in Pigeon Forge, Tennessee, near the Great Smokey Mountains and Gatlinburg, Tennessee, Alpine Hideaway Campground is a small rustic campground that has an old timey country down home feeling. Take a trip back in time when you first started camping. We sit in a valley nestled between two mountains that provide an ample amount of shade year round. 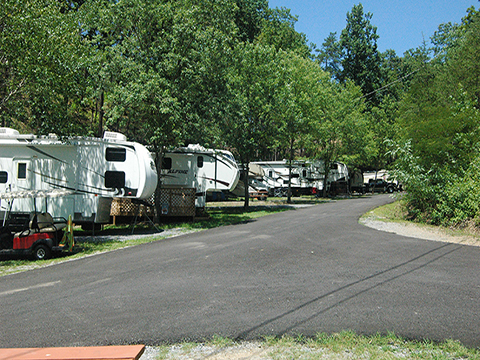 We are a privately owned campground with 62 sites for R.V. space rental. 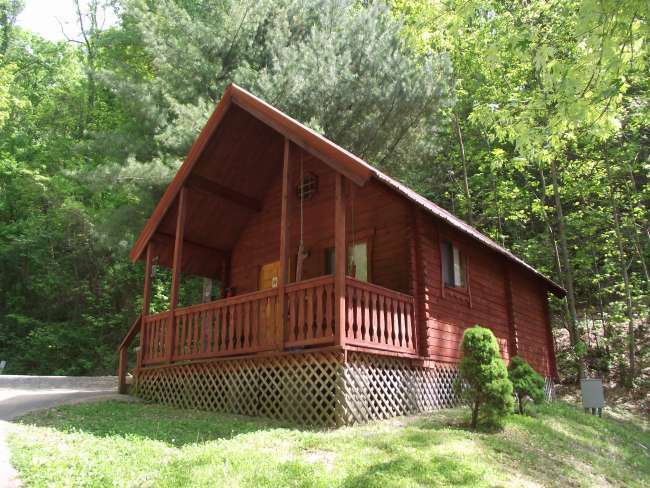 We also have 8 rustic cabin rentals of different sizes depending on your likes and needs. 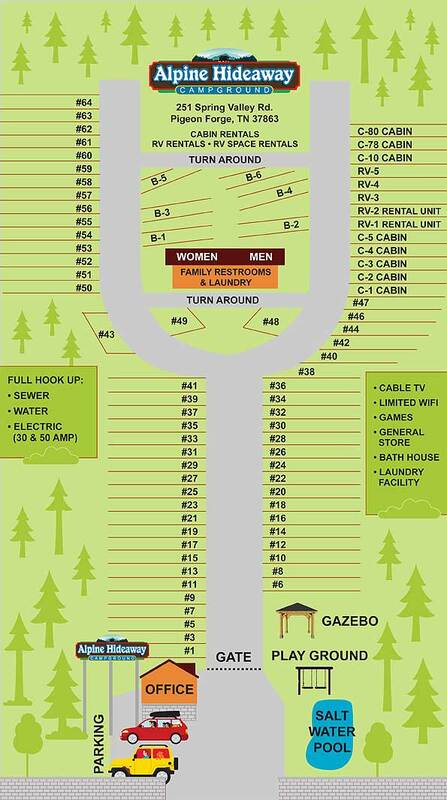 Our cabin rentals include TV, cable, microwave and refrigerator. 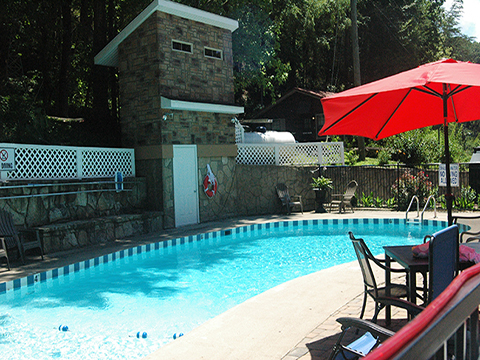 We also have a pool for those cooling off times and now heated for those relaxing times. We have also added a Playground.